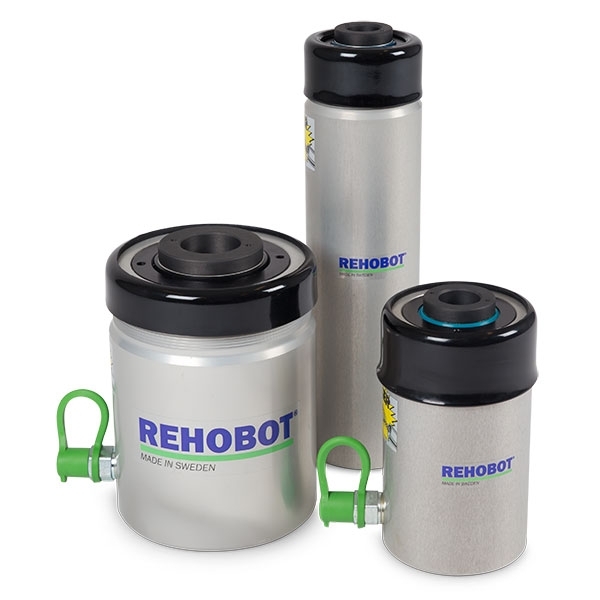 These robust cylinders are your best choice for harsh environments due to the latest technology. 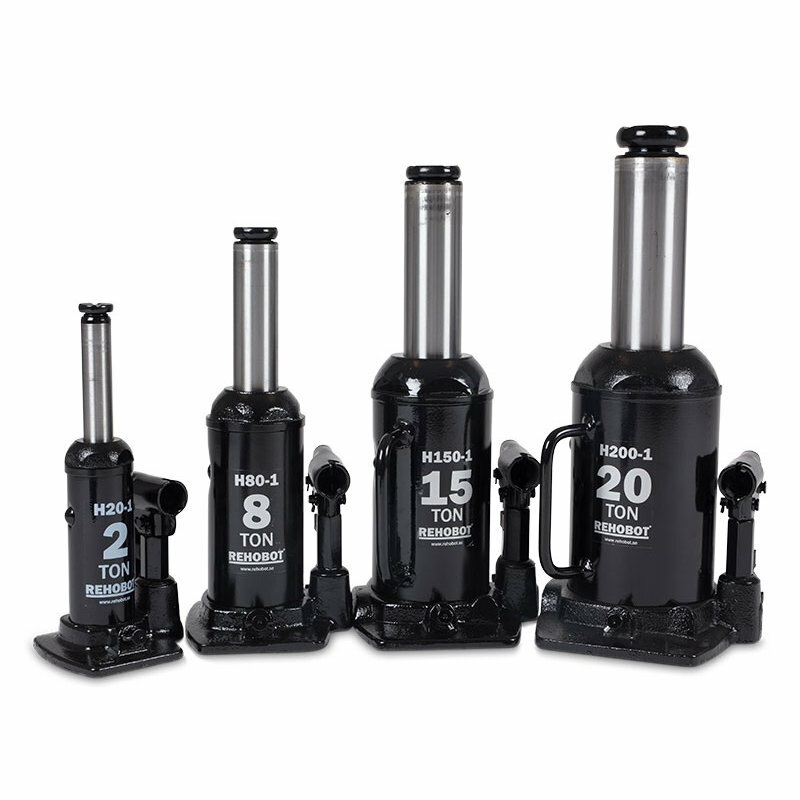 With more eco-friendly manufacturing process the Blackline cylinders do not only resist the tough environment, they also preserve it without compromising superior quality. 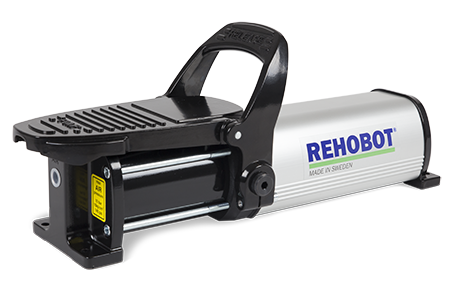 When in need of vigorous bolt tensioning, the new PP227-1000 offers a superb power-to-weight ratio, combined with an unrivalled ease of use and high portability. 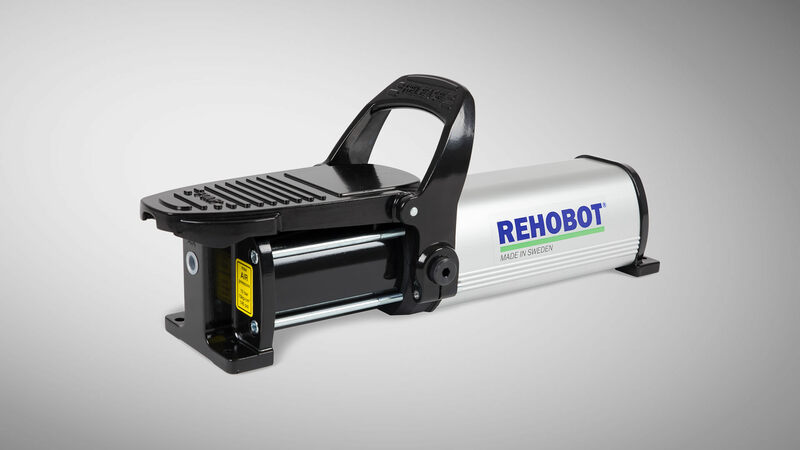 When safety and flexibility matters, let the new air driven bolt tensioning pump from REHOBOT Hydraulics facilitate your work. 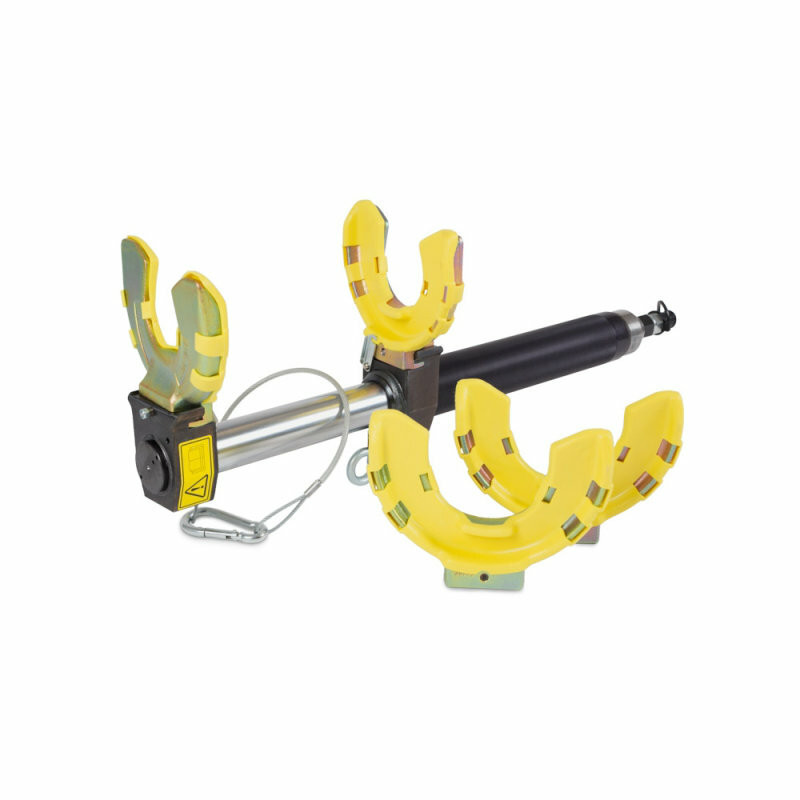 Our channel offers a range of animations that show how our hydraulic tools works, such as our spring compressor, universal lifting system and ball joint extractor. 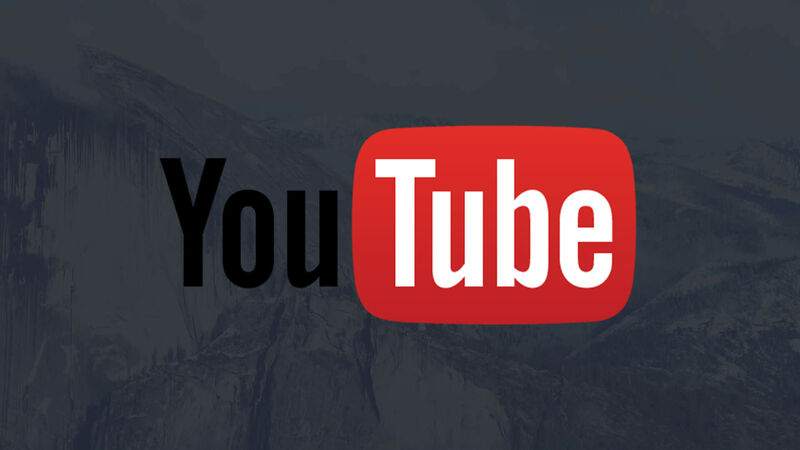 Click below to see how our powerful tools are meant to be used and facilitate you in your everyday life. The story has its beginning in 1924, when 22-year-old Herbert Landin founded what came to be NIKE Hydraulics. The company has always been based in Eskilstuna, but the company's path over the years have been very eventful and has included a wide range of large and small events. 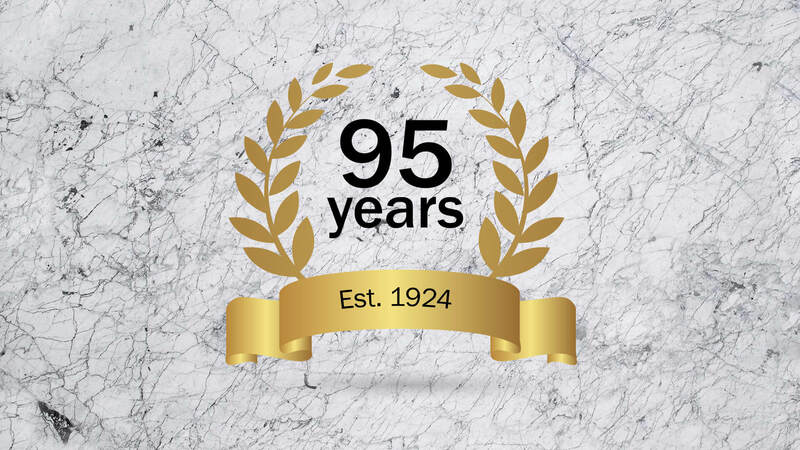 Since 1924, we have developed unparalleled high-pressure hydraulic solutions for service and maintenance purposes that improve efficiency and reduce cost. Our principle business interests concern Automotive, Industrial and Rescue product categories. We create and develop smart technology for a safer workplace. 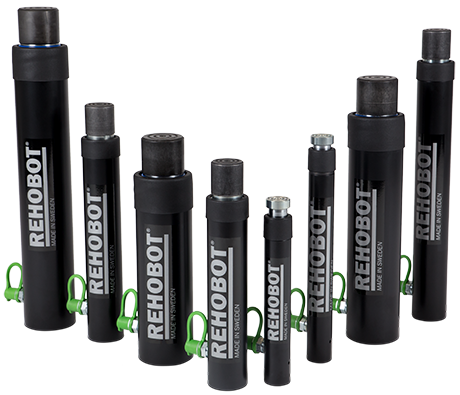 Workshop solutions include high pressure hydraulic pumps, cylinders, jacks and specialist rescue equipment, where quality, reliability and performance are synonymous with our brand aspirations. 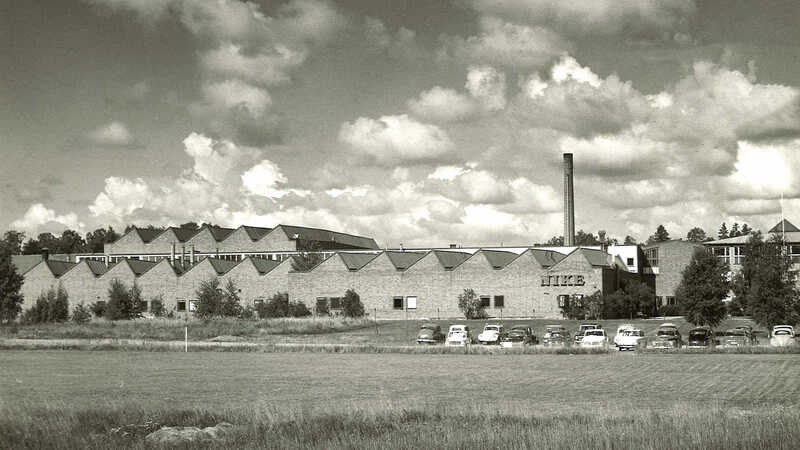 We are proud of producing our products in Sweden, which we have done since 1924. Our headquarters and manufacturing facilities are located in Eskilstuna, Sweden, with operating facilities located in the UK and USA, in addition to a worldwide distribution network. We are certified in accordance with ISO 9001 and ISO 14001. 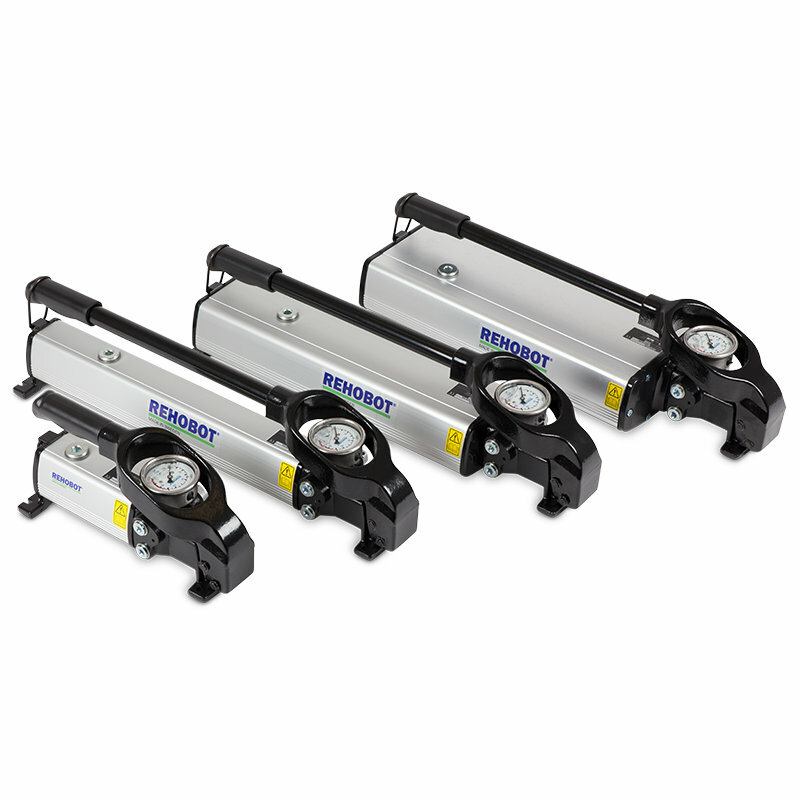 Hydraulic solutions where high forces are required in space limited applications. For heavy lifting, maintenance & service. Solutions used for service of heavy and light vehicles. Lift and workshop equipment. 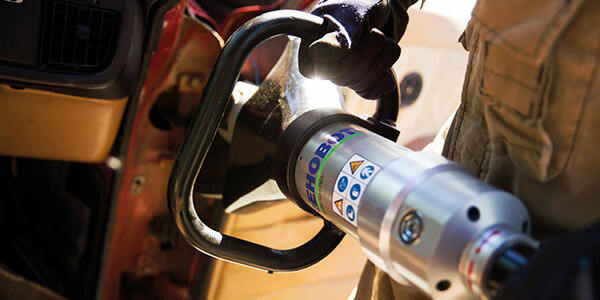 Rescue equipment based on high pressure hydraulics. 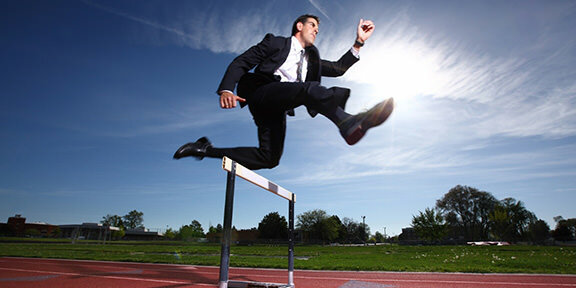 Reliable, fast and high performing solutions. 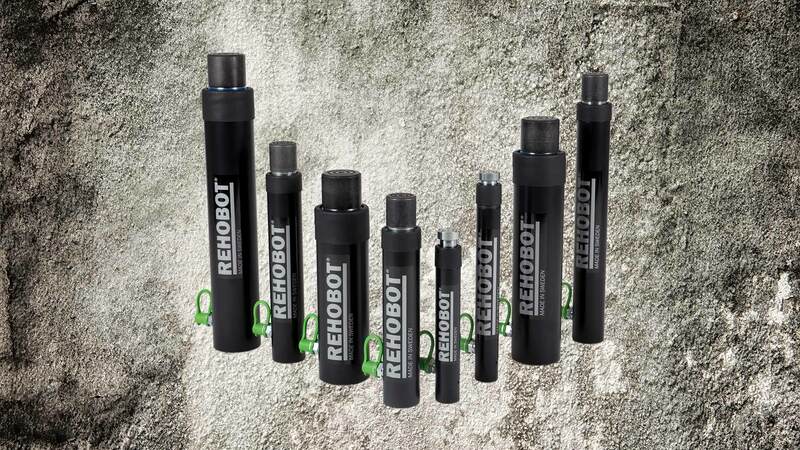 Products from REHOBOT Hydraulics can be used in a large variety of applications. 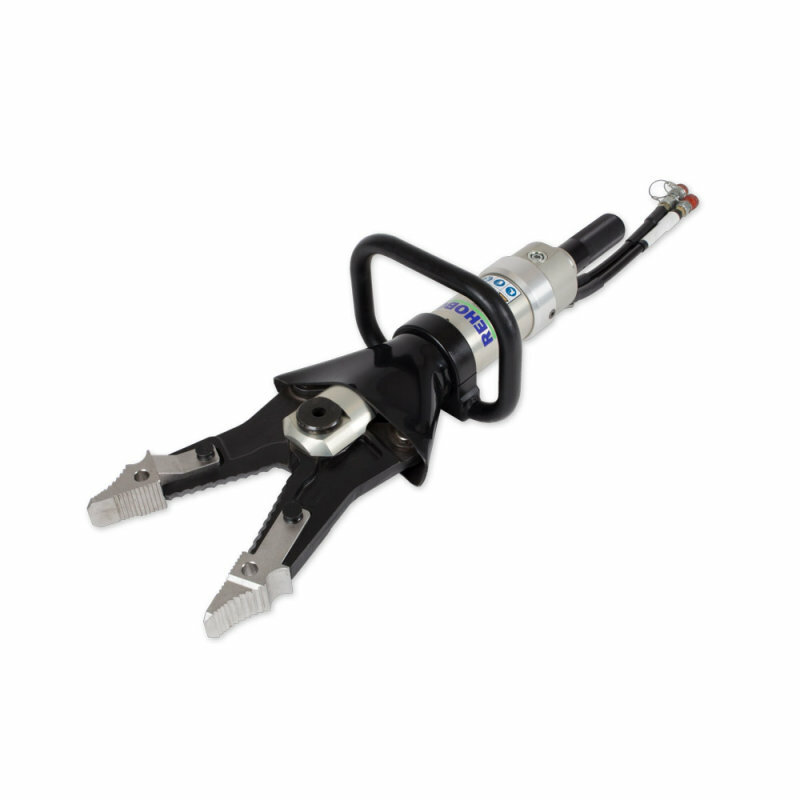 We always want to be close to our customers, to offer the best possible service, and to facilitate your business when you need an expert on high pressure hydraulics. 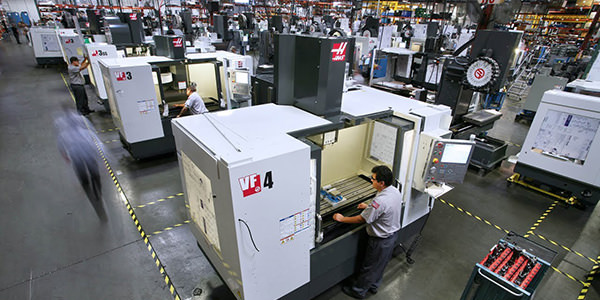 Therefore, we have for a long time worked with a wide distribution network across large parts of the world. 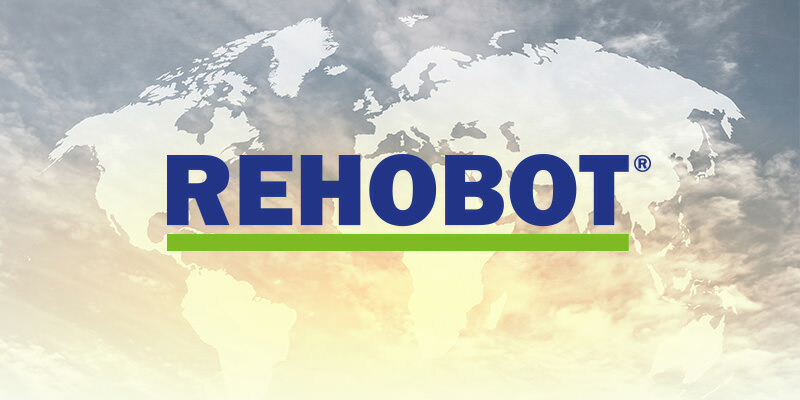 REHOBOT Hydraulics is currently represented by 150 distributors around the world. Here you will find addresses, telephone number, fax number and e-mail addresses to our distributors around the world.